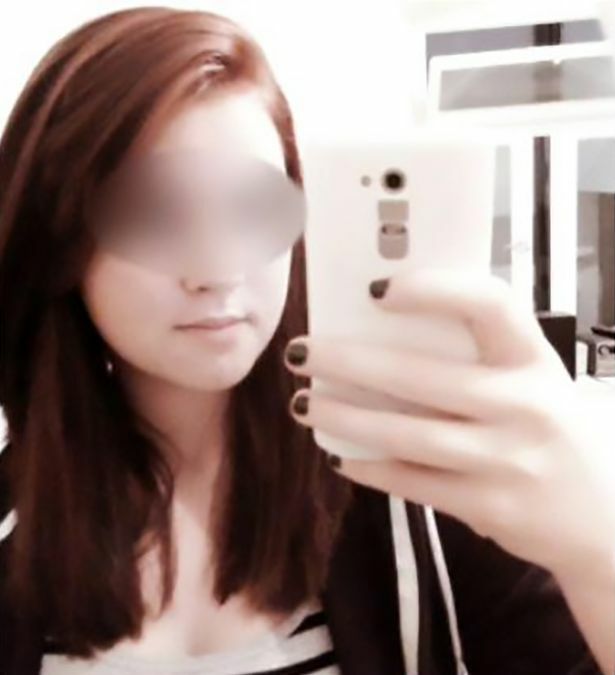 18 Jul, 2017 by	Margaret M.
The photos below show what happened to a 16 year-old German student who ran away from her home near Dresden a year ago, going from Frankfurt to Turkey and then on to Syria where she wanted to fight for the Islamic State. 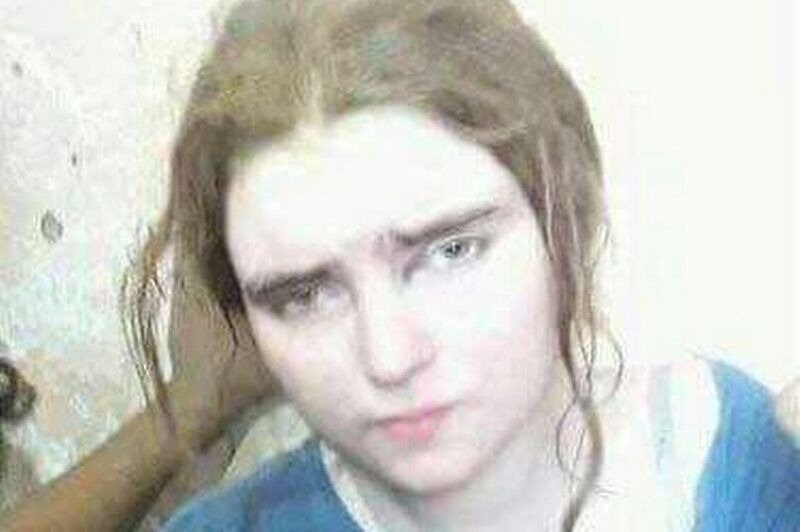 Linda Wenzel has now been captured in the city of Mosul in Iraq and her new photos show a much different girl than the one who was updating her Facebook with the kind of selfies you’d expect from a normal teenager last year. She was said to have fallen in with ISIS offshoot groups through speaking to extremists via internet chat rooms before being smuggled into Iraq. 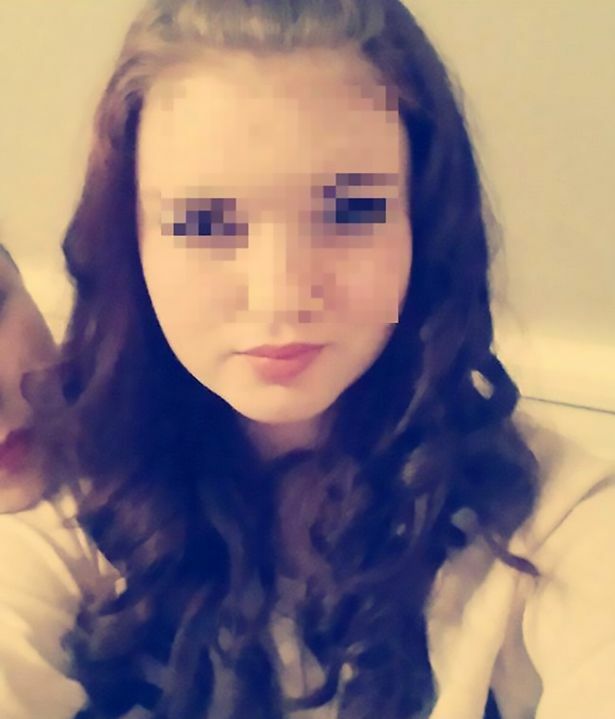 Radicalised in Germany, she changed her name to Mariam and sometimes posted photos of herself wearing a headscarf. And now, German authorities who listed her as a “potential terror suspect” after she disappeared last year, have not yet confirmed that the following photos are indeed of Linda Wenzel. She’s looking a bit older than these photos printed on Linda’s Facebook page. 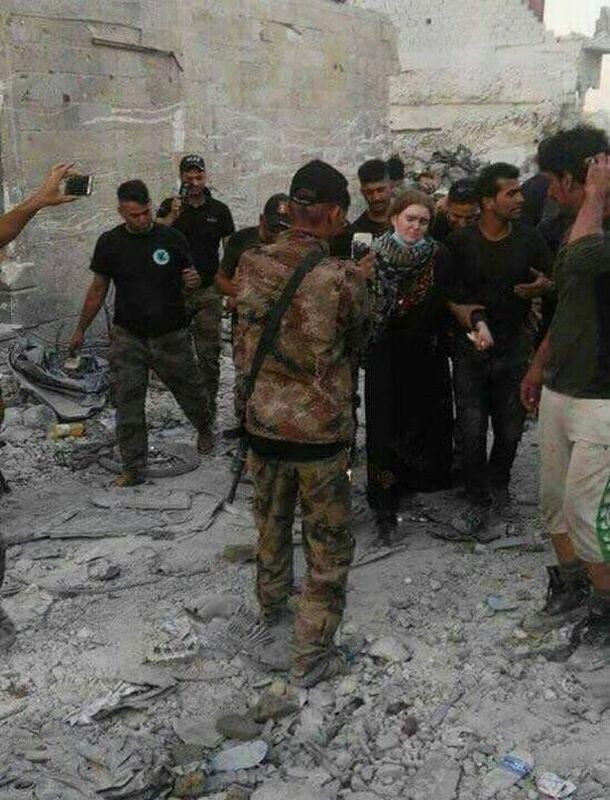 The Mirror tells us that Linda was unhappy at home and (assuming that the captured girl is Linda) was one of about 20 ISIS followers captured after Iraqi forces retook the city after a ten month struggle that killed 25,000 Jidahis. The other women were from locations like Russia, Turkey, Canada and Chechnya. She soon began engaging with ISIS followers in the Middle East in internet chat rooms and was under the observation of German intelligence officials suspected of plotting a serious crime against the state when she fled abroad. Maybe keep a better eye on her when you do.